Whilst the country went to the polls yesterday, here at Newlands we held our own election. Children voted for either 'Transform', 'Progress', 'Tomorrow' or 'Vision' having heard the policies that the parties had chosen. There was great excitement as everyone collected their ballot paper after registering to vote last week. 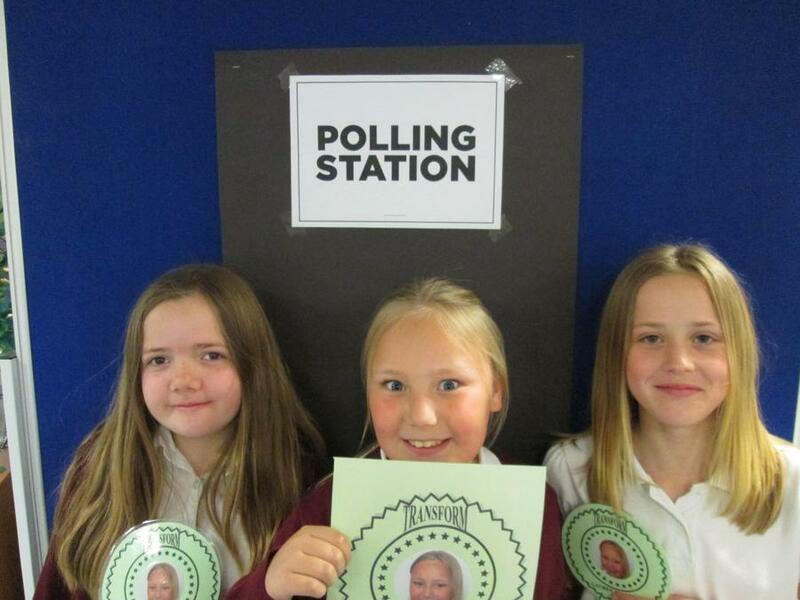 Year 5 did a superb job as polling station managers and counters. Everyone learned a lot more about the democratic process in the UK.